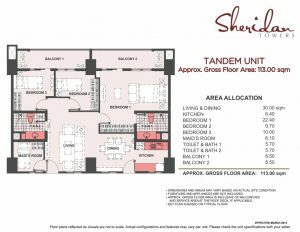 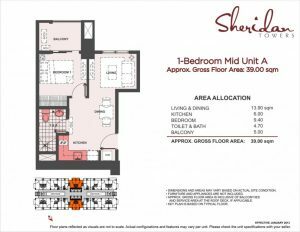 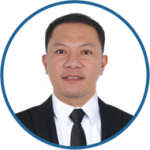 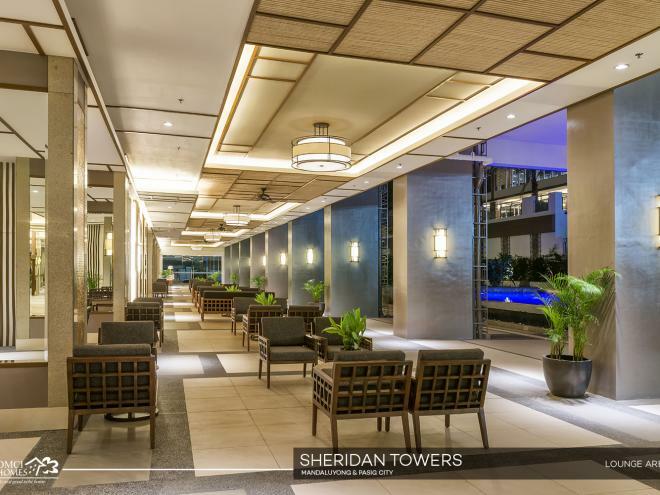 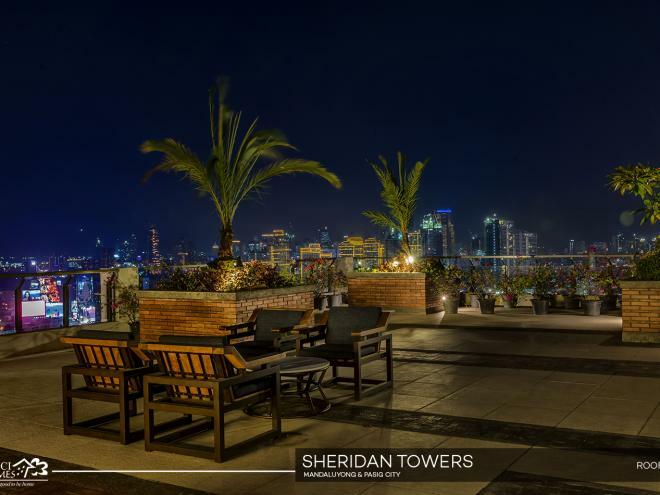 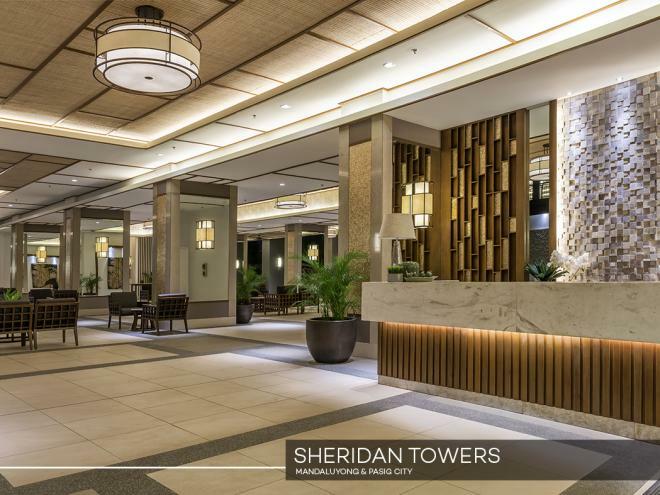 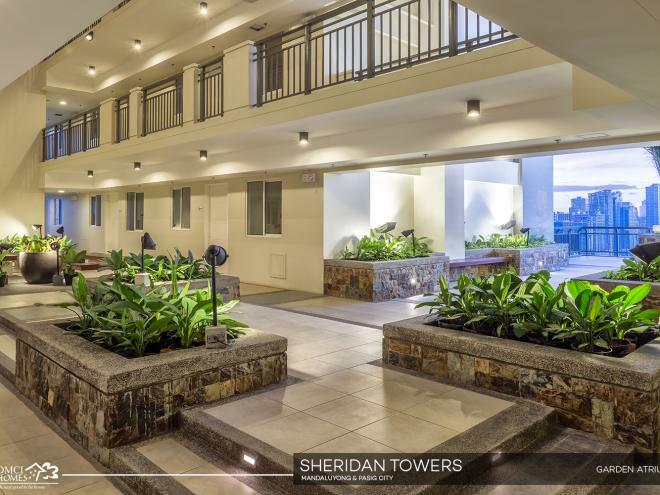 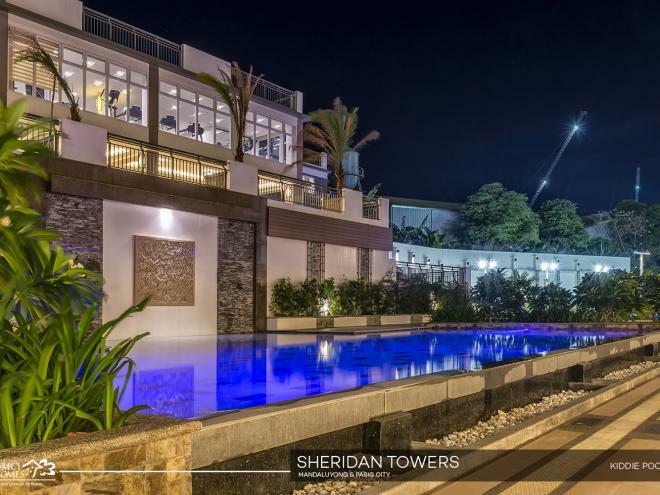 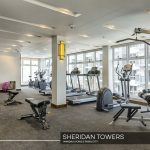 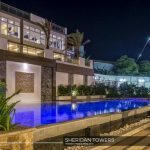 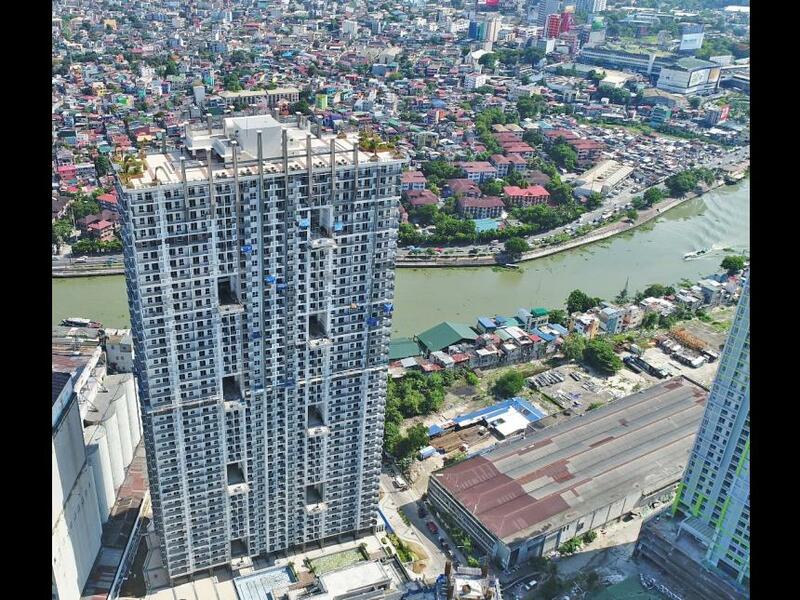 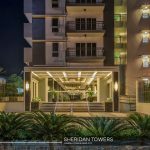 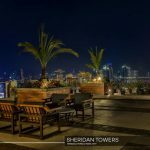 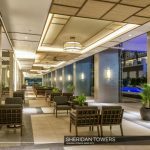 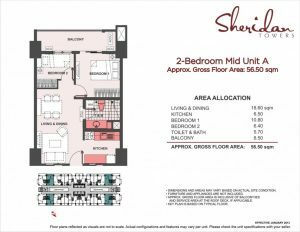 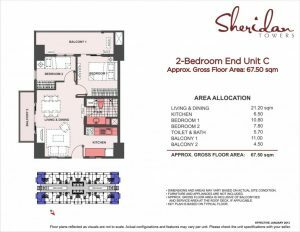 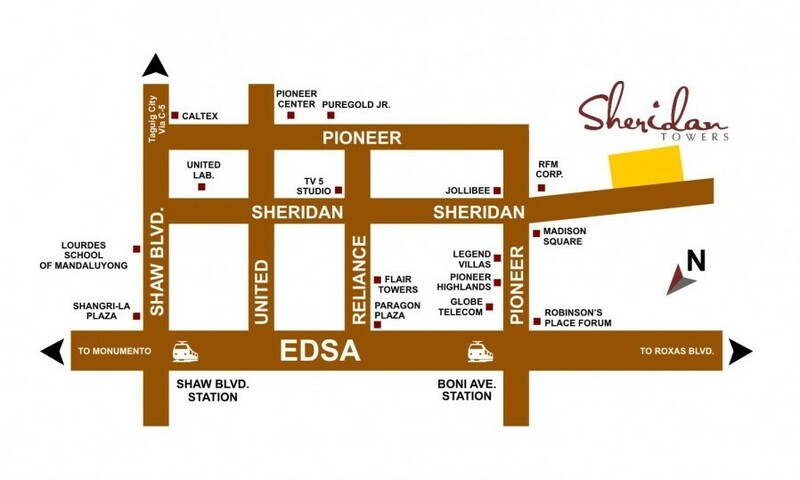 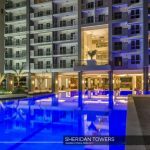 Sheridan Towers DMCI Pasig City. 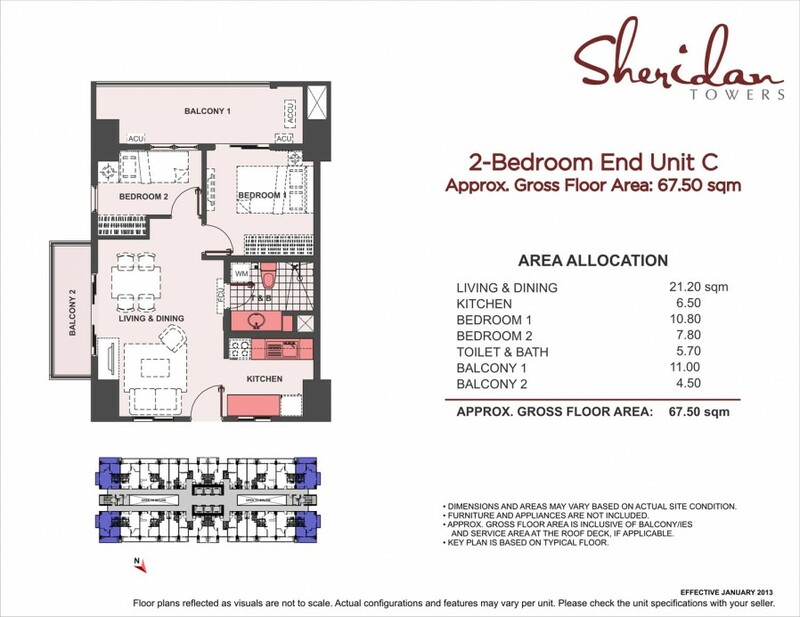 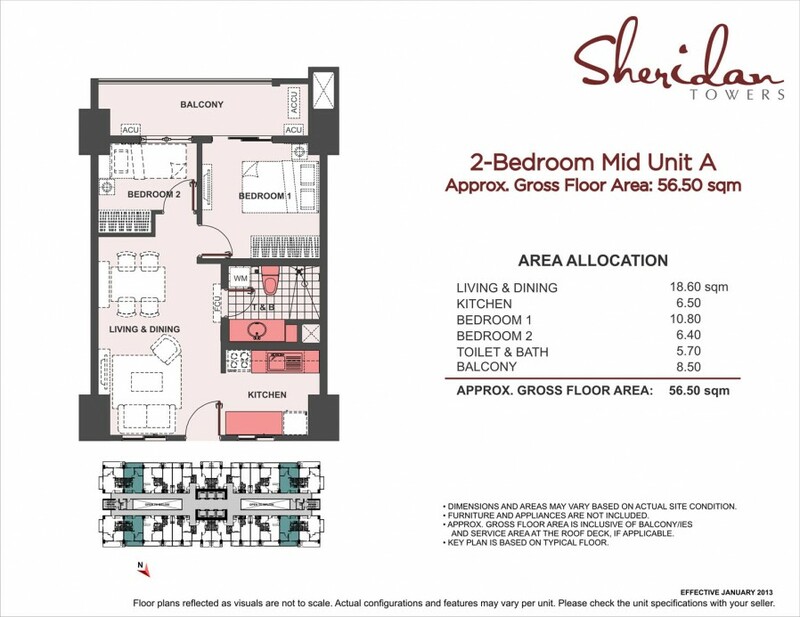 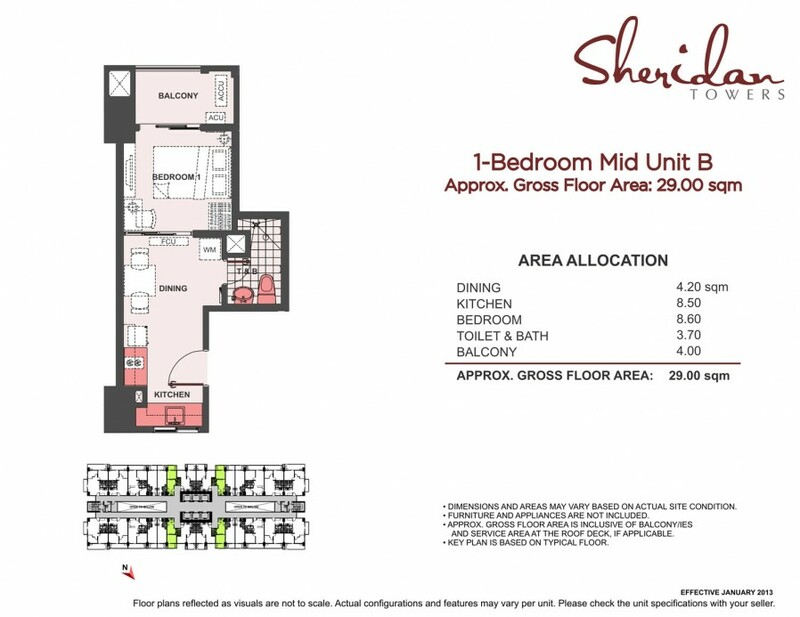 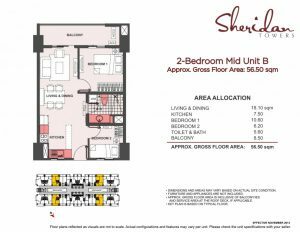 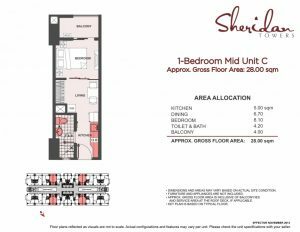 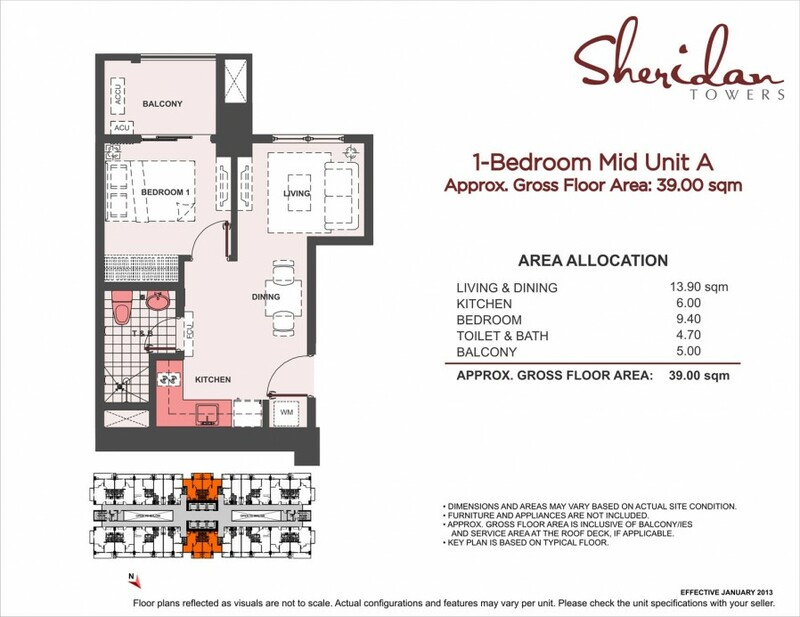 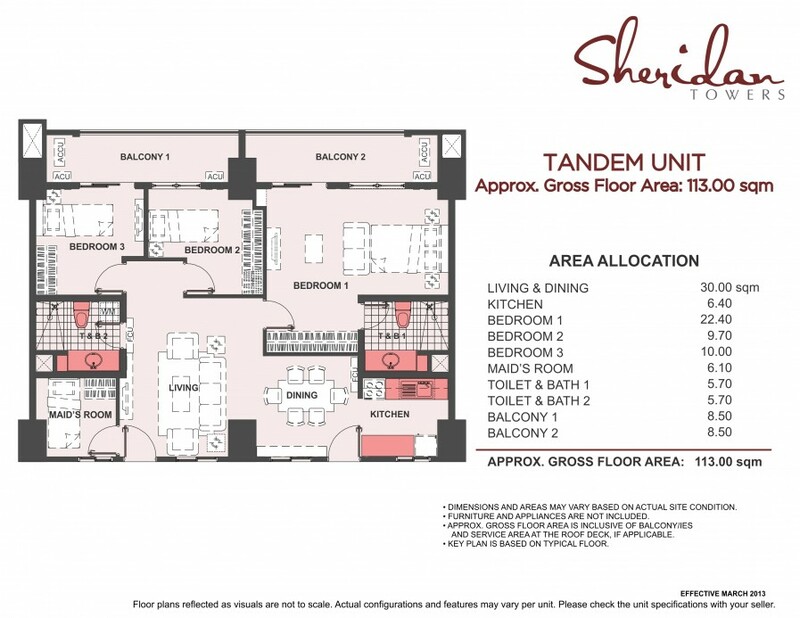 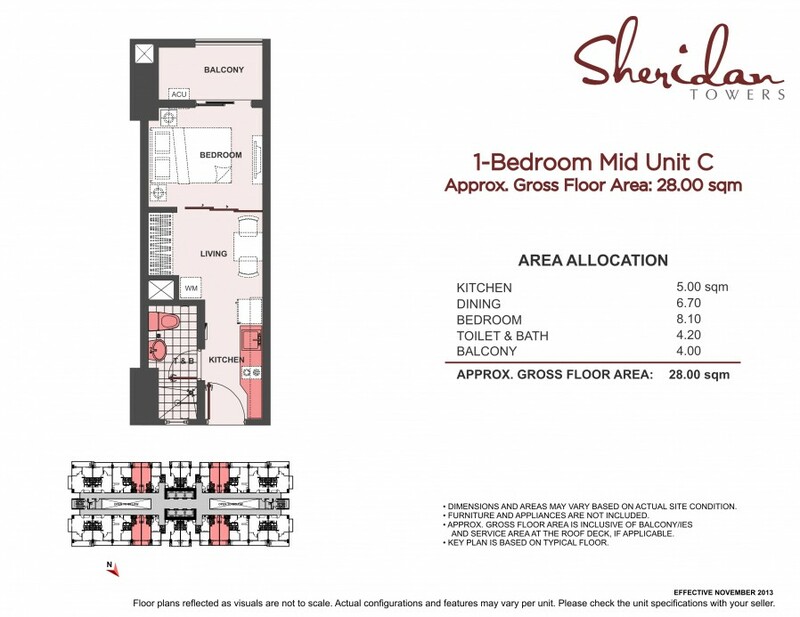 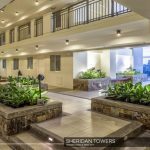 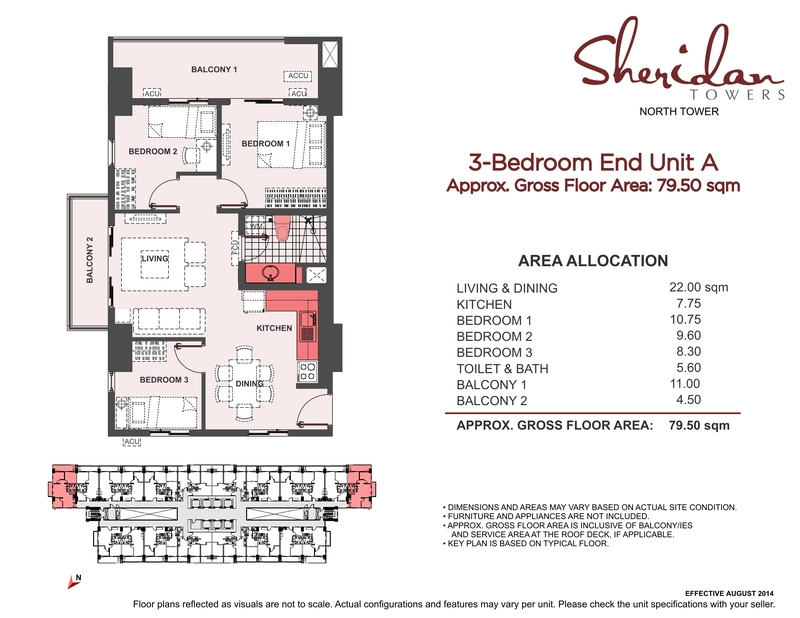 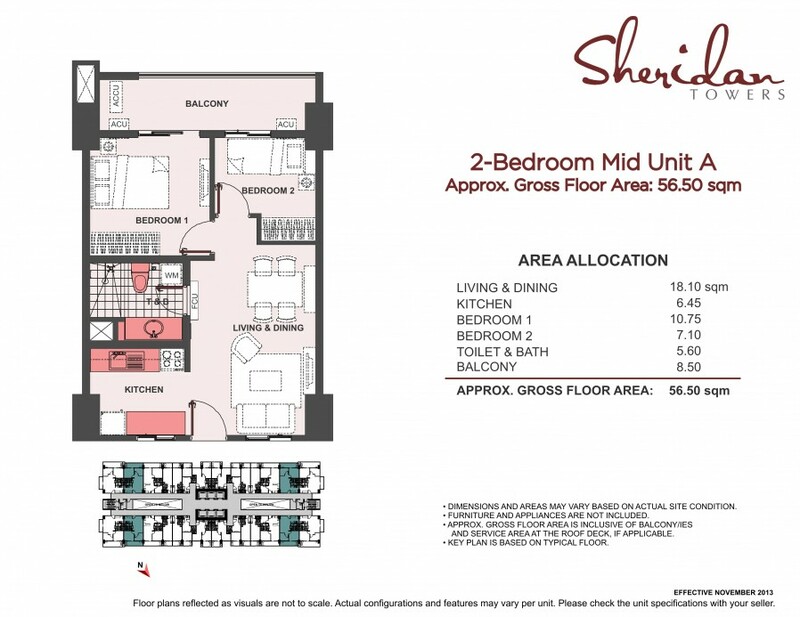 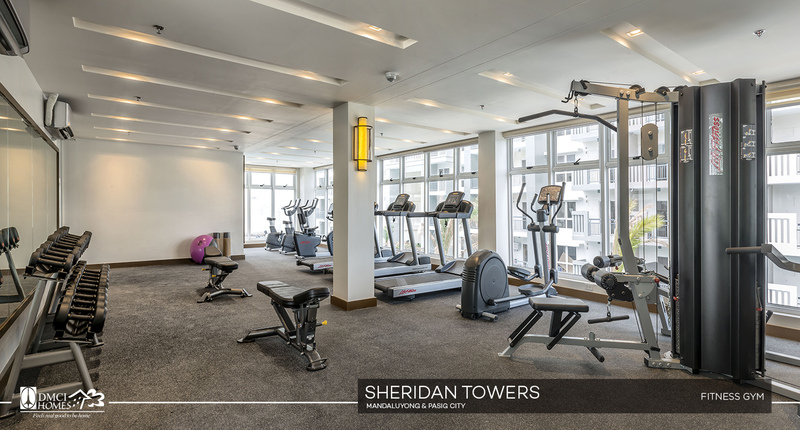 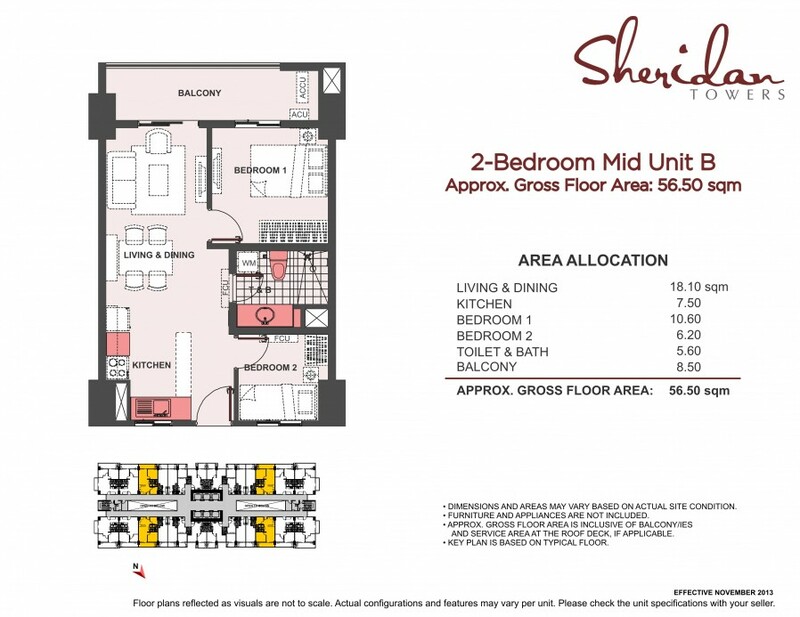 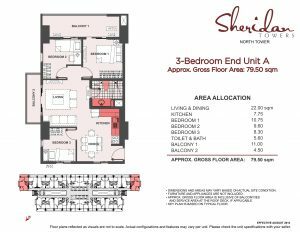 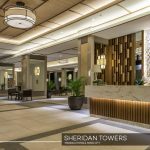 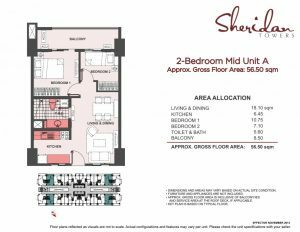 More than just a home, Sheridan Towers is a sanctuary where daily living is a celebration of simply being you. 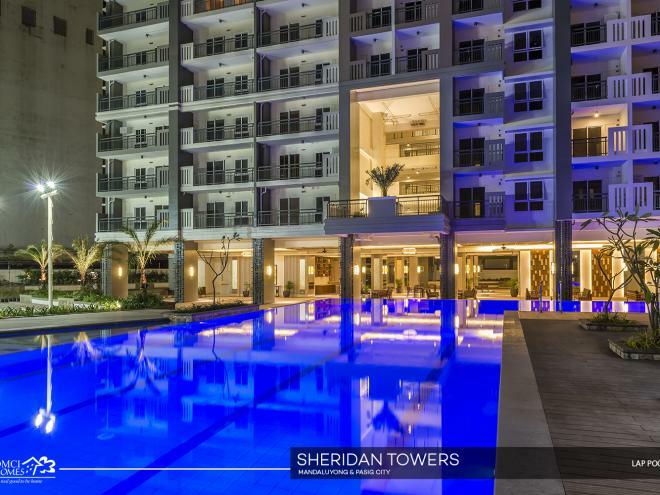 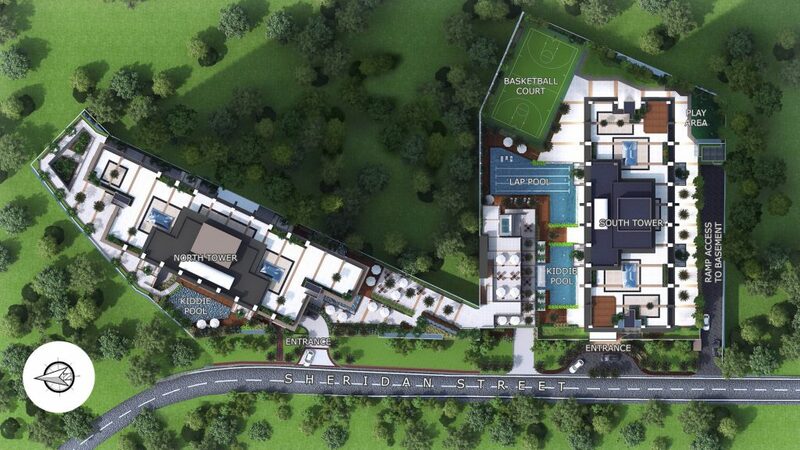 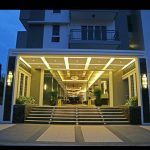 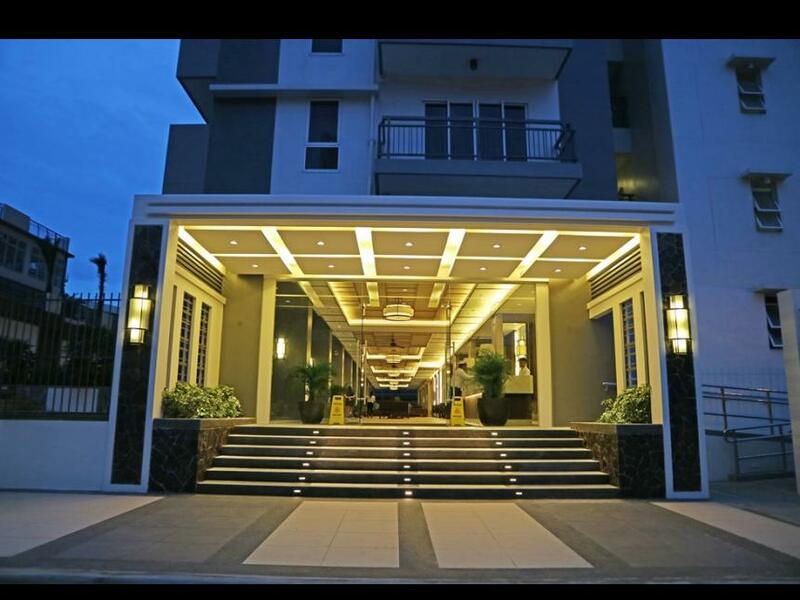 It offers an escape from structured city living with its genuine resort and country-club feel. 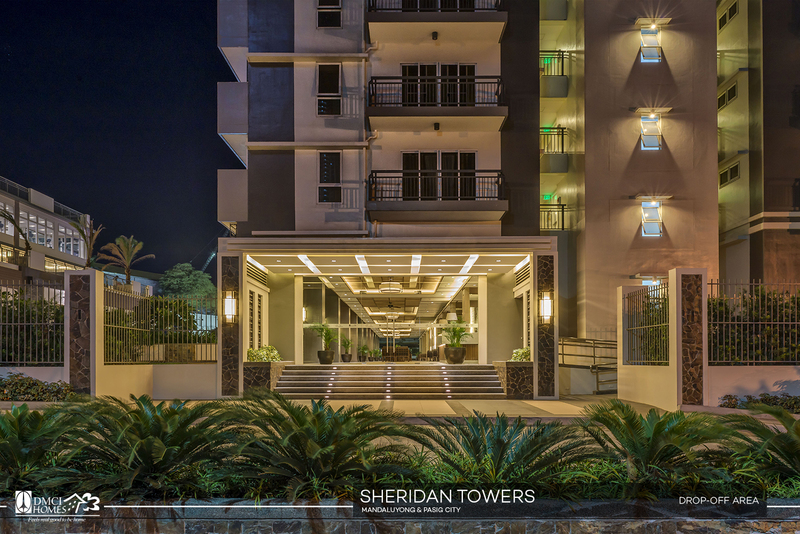 Here, you’re never short of breath-taking moments.